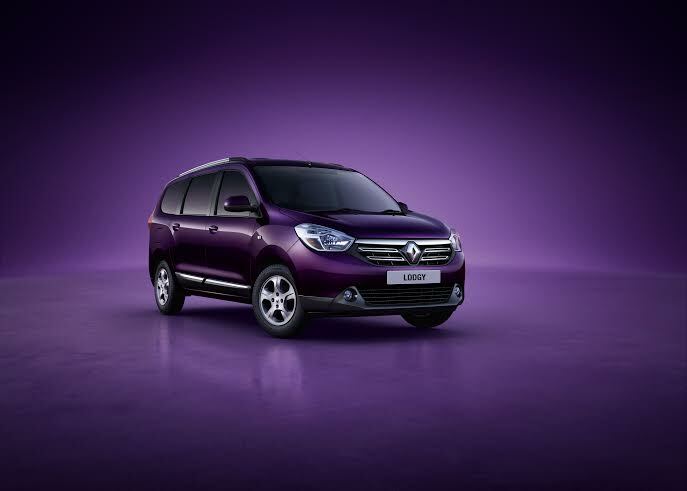 The French automaker Renault released the Official image of upcoming Renault Lodgy, a 7 Seater MVP. Already the Lodgy have been sold in global market with a brand cover of Dacia will be launched in India as Renault Lodgy. As far this segment of market we have already Maruti Ertiga, Toyota Innova and Honda’s Mobilio as Competitors. The details of the Lodgy is not confirmed yet. But as far we believe the Lodgy would come up with 1.5 litre diesel engine with 110P and 85 PS. The upcoming Renault Lodgy is produced in the Oragadam Plant in Tamil Nadu. Lodge comes with a new front grille and a newly designed alloy wheels. The engine is as same as that of Duster. In European market the Lodgy will be sold in 5 and 7 seater models. In India the Lodgy would be priced around 8 lakhs and will be available in Indian market from mid of 2015. Let us wait for Lodgy till 2015.